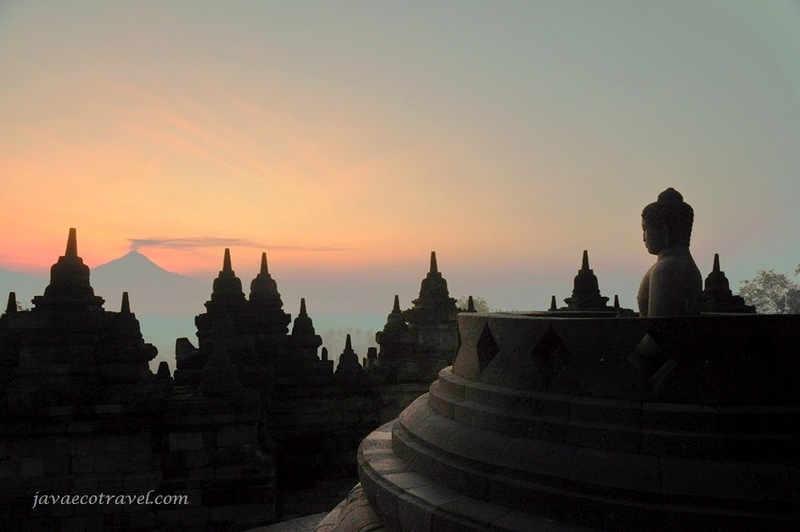 This tour will take you to enjoy the magnificent Borobudur temple during the sunrise time. Depart from Jogja at 3.30 am, a good air-conditioned will pick you up from the hotel. 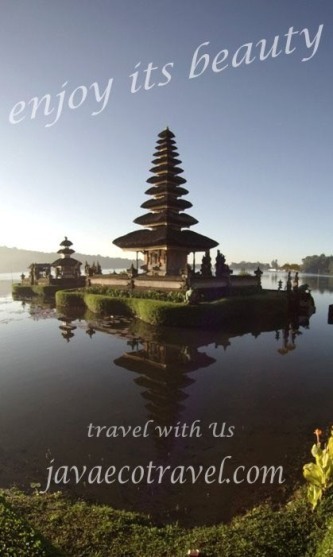 The transfer from Jogja to Borobudur is around 1 hours, so you may continue your sleeping :). There is only one official entrance to enjoy sunrise from the top of Borobudur temple. The only entrance is via Manohara hotel. Contact us to get the details of this tour! Great Photographs and a wonderful blog. I like it! Thanks for share.